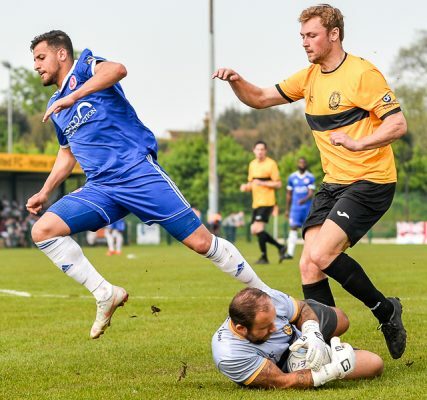 Disappointing Welling United crashed to their heaviest defeat of the season at East Thurrock United. 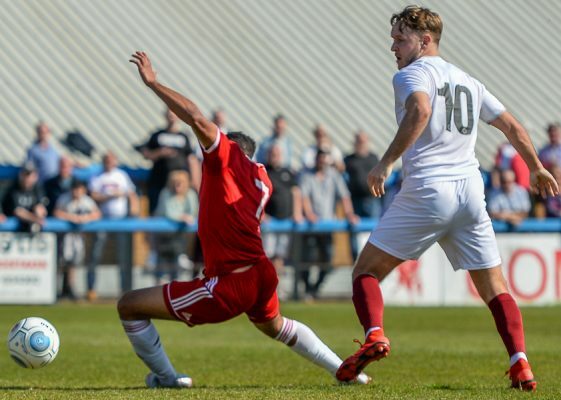 After their defeat at Slough Town, Welling United bounced back with a victory against Chelmsford City. 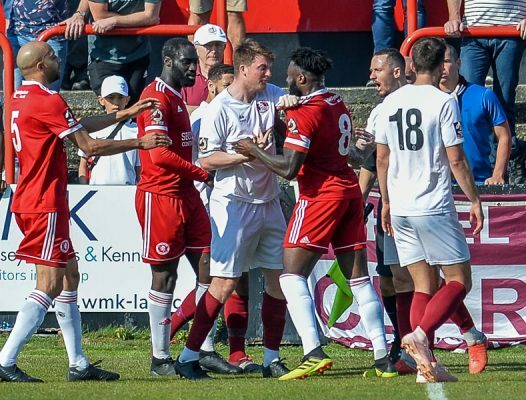 Victory over Chelmsford City guaranteed Welling United a top four finish.